Campers will work as a group and with an instructor to create a gallery of digital photographs. 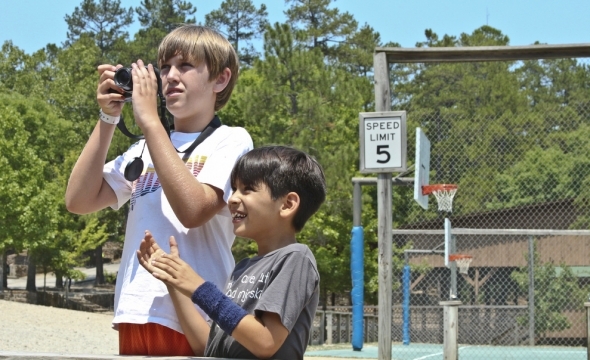 Campers will learn the basics of camera operation, composition, and photo editing. Campers will have the opportunity to print some of their photos. Come join me this summer at Camp War Eagle, check out the Photography.